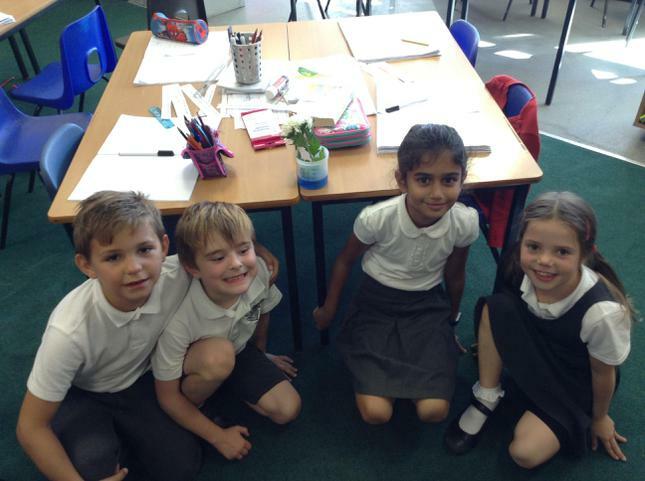 This week has flown by in Year 3, we have had a lot going on! At the beginning of the week, the children had a taster session from Swindon Town Football Club. They learnt a lot of basic football skills including passing, receiving and stopping the ball. It was a lot of fun! Wednesday was European Day of Languages! 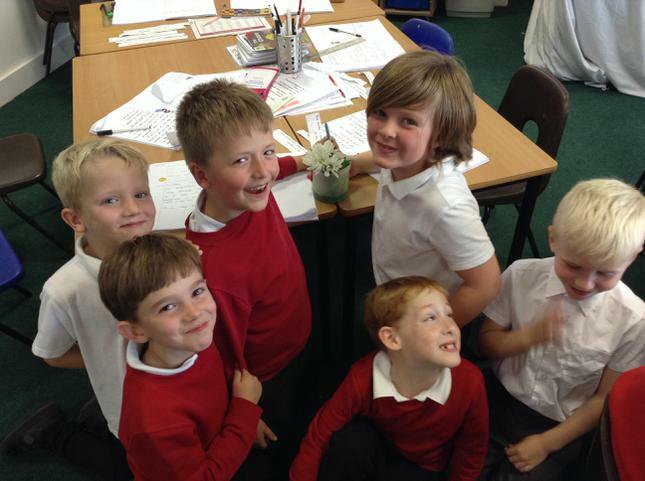 Each class in the school chose a country to study, Year 3 had Spain. Throughout the day we learnt lots of key facts about Spain, some basic language, discovered what their culture was like and what sort of food they eat. The children all tried some traditional Spanish paella (most of them liked it!) 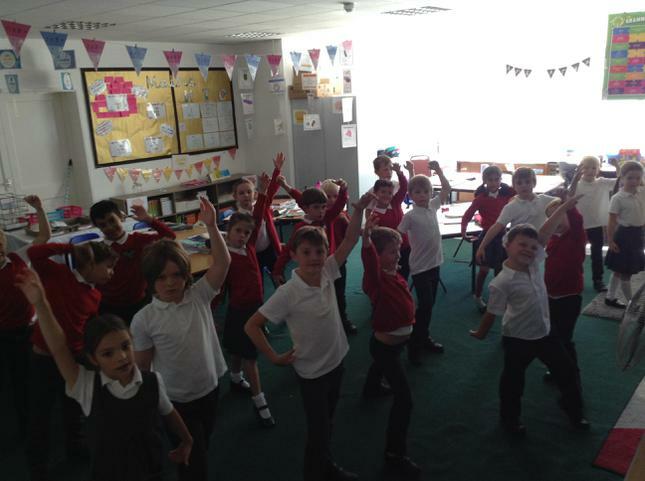 We also had a go at some flamenco dancing. The children got really involved in this and had a lot of fun! We have continued looking at a diary entry for Matilda in English and are still working on column addition in Maths. To help the children with this, it may be useful to practice adding two single digit numbers together quickly at home. 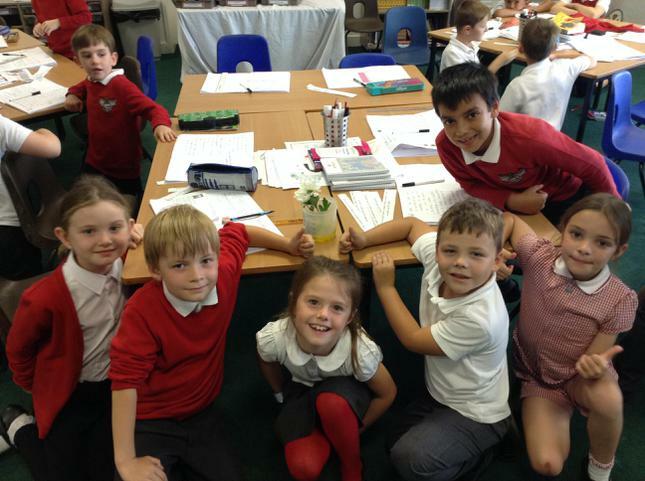 In Science, we have continued looking at plants and this week was all about water transportation in plants. 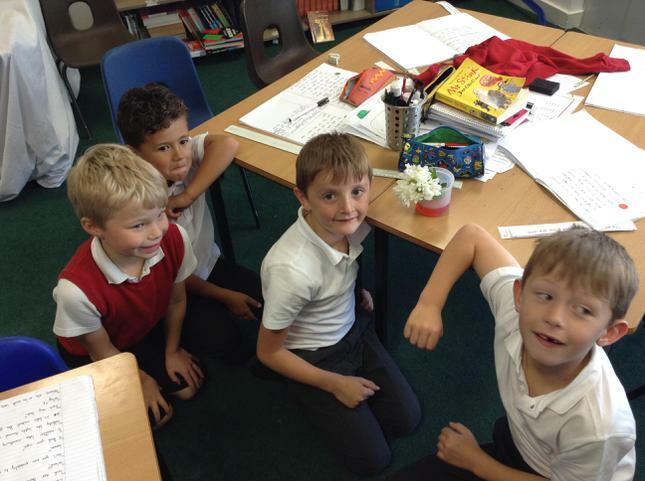 We set up an investigation to see which temperature helped the plant transport water the quickest. Well done to all the children for another great week and I'll see you on Monday!